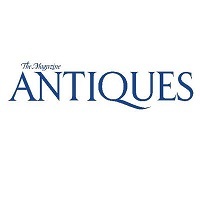 The Magazine Antiques has tapped Gregory Cerio as editor. 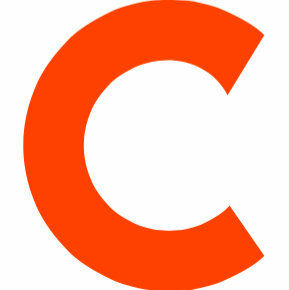 Cerio has been working as a freelance journalist since 2012, and before that had served as the editor in chief of Modern Magazine for three years. He also served as senior features editor at House & Garden for nearly a decade. He succeeds Elizabeth Pochoda who will remain as an advisor and contributor. Follow Home & Garden on Twitter and Facebook for more fine and decorative arts scholarship.